Not long ago, cruising to Cuba was impossible. Now, Cuban cruise tourism is flourishing and travelers can sail to Cuba on a weekly basis! Thanks to Norwegian Cruise Line, the culturally-rich destination of Cuba will be open for 4-day roundtrip weekly sailings from Miami starting June 2017 aboard Norwegian Sky. These 25 sailings, together with the 5 previously announced cruises departing in May 2017, will feature an overnight in Cuba’s capital city of Havana. Here, several historical gems such as the UNESCO World Heritage Site popularly known as Old Havana will usher in warm and friendly guest-to-resident exchanges, incredible art and a colorful music scene. 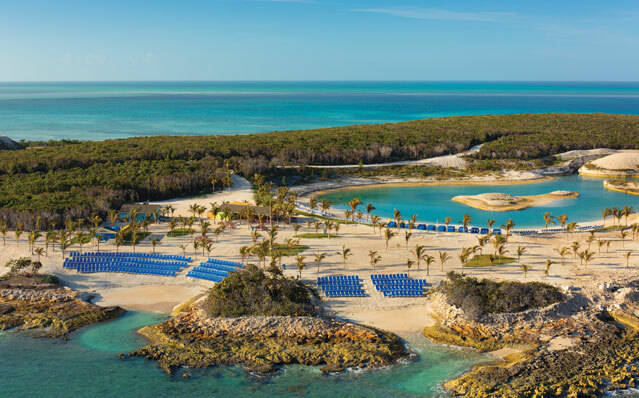 Norwegian’s private island, Great Stirrup Cay, will also be on the itinerary. Its white sand beaches, crystal clear waters, lushly landscaped beachside cabanas and several watersport activities all make for a wonderful Caribbean paradise. Expect a total of 15 half – and full-day shore excursions including a farm-to-table dining experience, Modern Havana tour in a classic American car, Flora and Fauna of Soroa and many more. 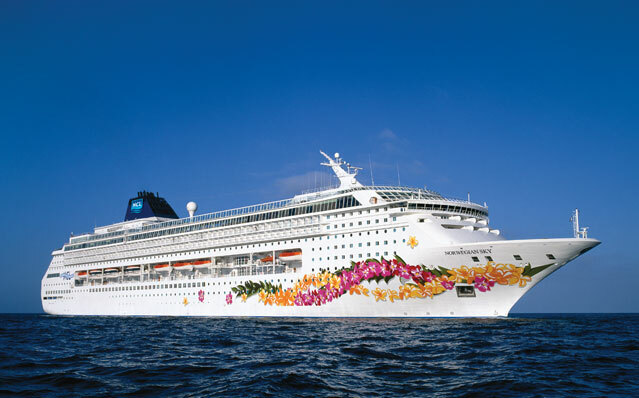 In addition, enjoy Norwegian Cruise Line’s unlimited complimentary beverage package as part of Norwegian Sky’s all-inclusive program. 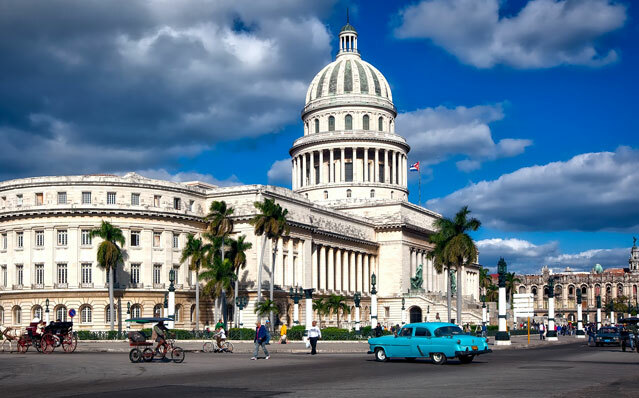 Update: Due to incredible demand from guests, Norwegian Cruise Line will extend cruises to Cuba through 2018 on Norwegian Sky! Starting March 26th, 2018, 33 more voyages will sail from Miami to Cuba, with 32 featuring an overnight call in the capital city of Havana. All 2017 sailings are currently available for booking. 2018 sailings will be open for booking on April 20th, 2017. Give us a call on 1-800-377-9383 to experience this culturally-rich destination on a 4-day roundtrip cruise with Norwegian Cruise Line! Quisiera mas informacion de los cruceros que van a Cuba . Fechas precios lugares que van en la Isla. ¡Muchas gracias por llegar a la web de cruceros! Mi nombre es Christy McGhee y estoy muy emocionado de ayudarte con tus planes de cruceros a Cuba! Por favor, llámeme a su conveniencia o envíe un correo electrónico con el mejor tiempo para comunicarse con usted.